Instagram announced Dec. 4 that they would begin adding pop-up warnings to hashtags involving animals. 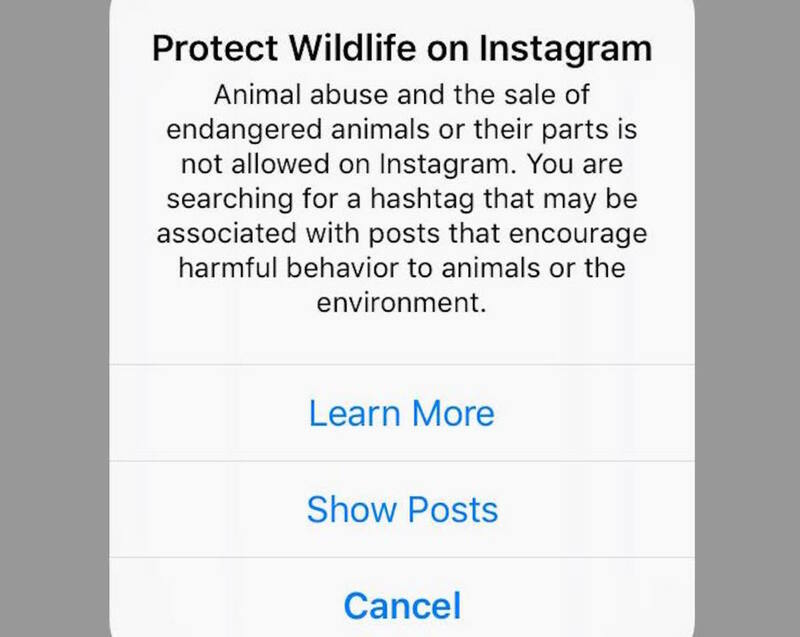 Along with the introduction of the message, Instagram will give users access to the link for a website with more information on wildlife exploitation. 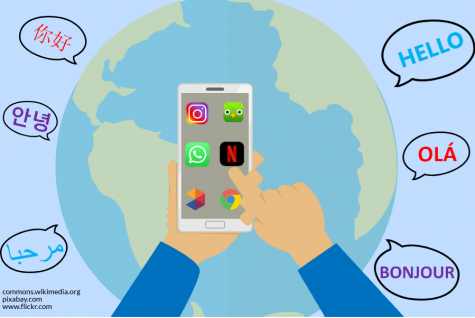 In an official statement, Instagram officials cited the importance of protecting nature and its inhabitants. “We encourage everyone to be thoughtful about interactions with wild animals and the environment to help avoid exploitation,” a company spokesman told The Washington Post. Many Whitman students said they appreciate the update because it educates people on a topic that isn’t always discussed. Data provided to Instagram by World Animal Protection has been linked to the adoption of the warning. Their research revealed a 292 percent increase in the number of selfies with wild animals posted since 2014, and 40 percent of the animal-related images displayed unnatural or inhuman behaviors. 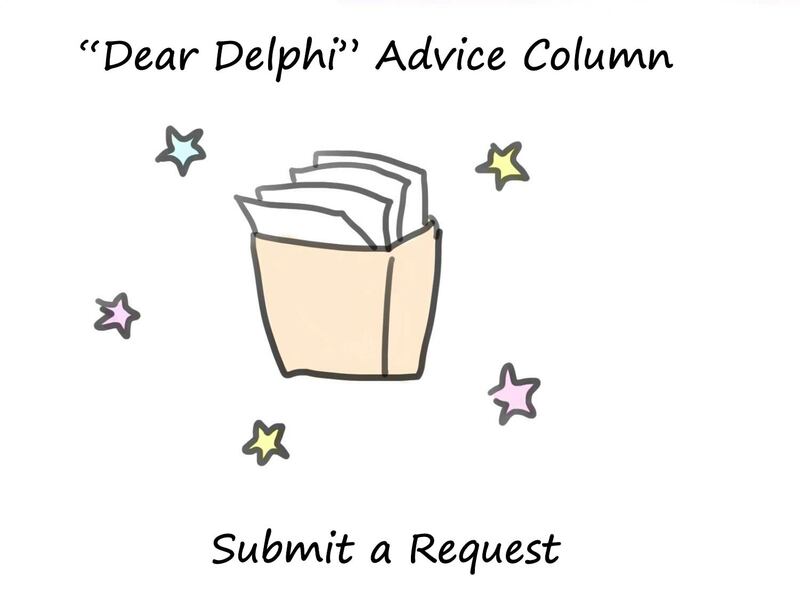 The WAP isn’t the only company that has called attention to this issue. National Geographic covered this issue in October, highlighting the devastating consequences of “selfie safaris” on Amazonian wildlife. This message is one of many steps that the media site has taken to limit the spread of inappropriate content. Instagram plans to include similar messages for images promoting self-harm and suicide. Animal Rights Club member Bella Young has previously reported posts which display mistreatment of animals.